HONG KONG, September 6. /TASS/. 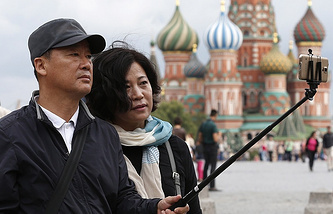 Taiwan has waived visas for Russians in order to boost the tourism industry, Taiwan’s Foreign Ministry said in a statement on Thursday. According to the ministry, the visa waiver will remain in effect on a trial basis until July 31, 2019. Russian nationals will be granted visa-free entry to Taiwan for a period of up to 14 days provided they travel for tourism or business purposes. The Foreign Ministry added that Russians entering Taiwan would have to provide passports valid for more than six months, return tickets or other destinations bookings, as well as proofs of their clean records. 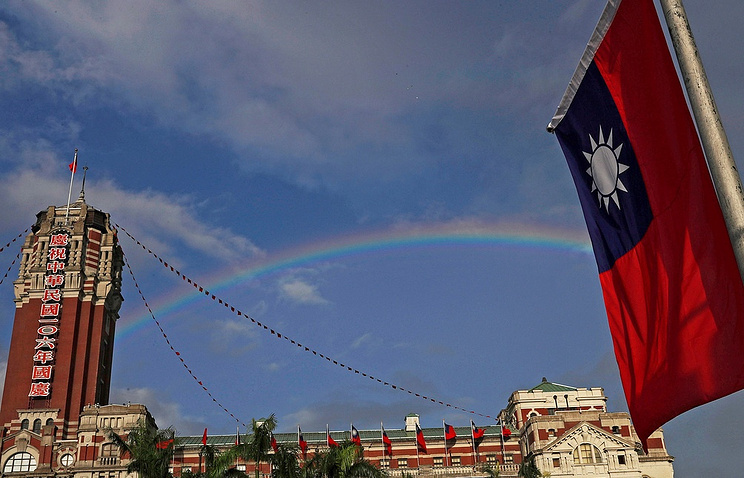 Taiwan has been governed by its own administration since 1949. Beijing, however, considers Taiwan to be one of China’s provinces. Like most other countries, Russia recognizes Taiwan as an integral part of China.